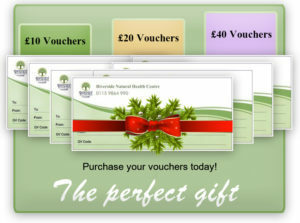 How To Purchase Riverside Natural Health Centre Gift Vouchers? 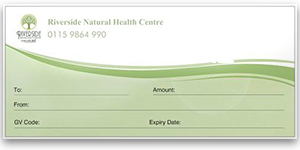 We are pleased to announce that you can now purchase Riverside Natural Health Centre gift vouchers online. Simply select the gift voucher value: £10, £20 or £40 and proceed with the online payment process. 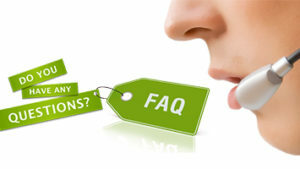 You can make payment using most debit or credit cards. Please be aware that you do not need a PayPal account to make payment. After your purchase, you have the option of sending them to yourself, or posted direct to a loved one as a gift. A relaxing pamper treatment is the ideal way to show a loved one or a friend that you really do care. You can also purchase gif vouchers online and collect them from our health centre at your own convenience. The choice is all yours! Just fill in the details and we’ll do the rest. Benefits of Riverside Natural Health Centre Gift Vouchers. 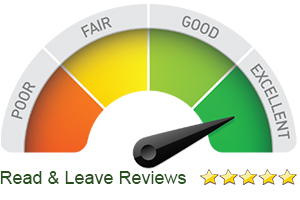 Gift Vouchers for Natural Health Treatment are a great way to show that you care. A special gift, and something different. Why not help improve the health of someone you care about. Our gift vouchers cover all of the treatments we provide. Gift Vouchers are tailor made and bespoke to the person who redeems them. Someone you care about might be in need of some relaxation and could really benefit from a relaxing and de-stressing treatment. Alternatively, a friend or family member may wish to redeem the vouchers on a specific treatment. How Can I Redeem My Gift Vouchers? Redeeming your gift vouchers is simple. You can be redeemed vouchers on a range of relaxation treatments such as: Reflexology, Hot Stone Massage, Swedish Massage, Indian Head Massage, Blended Aromatherapy Massage, Pregnancy Massage, Lymphatic Drainage Massage and Reiki. You can also redeem vouchers for some of our other health improvement treatments such as: Acupuncture, Cupping, Hopi Ear Candling, Kinesiology, and Hypnotherapy.